Grow Your Network & Your Business. With 8,000+ digital experts hub.berlin is one of the most important tech festivals in Europe. 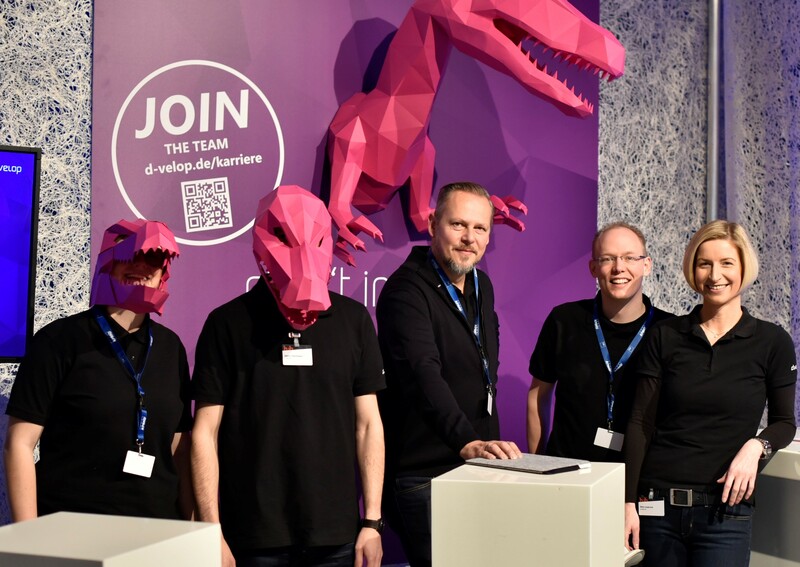 On two days full of inspiring keynotes, workshops, live tech experiences, digital art, and an unforgettable club night, we create a vibrant community with a lasting impact on the digital transformation in Europe! Through the modular partner packages partners are able to adjust their participation specifically to their needs. We want to guarantee our exhibitors & visitors the best possible experience at hub.berlin. Therefore we take 100% care of your presence. Our ready-to-use booths include design, branding, furniture, set-up, take-down & clean-up. Just show up and turn the key! Become a part of our program and book your speaking slot to share your experience and ideas! As an official speaker you will be promoted as part of the hub.berlin communication. Additionally, your lecture will be professionally broadcast to the global tech community, and later made available for your future use. Offer a deep dive into your topic and interact with accomplished experts on a personal level with a workshop or masterclass. Your workshop will be fully promoted as part of the official hub.berlin program in all channels. With 50% C-level-participants hub.berlin offers the perfect environment for B2B-Marketing. Take advantage of various highlighted branding options: Become the official host of our Party, Speakers' Lounge, Networking Lounge or Co-Working Space, sponsor one of our Mobile Charging Stations, be displayed as our official Video Streaming Partner, and more. 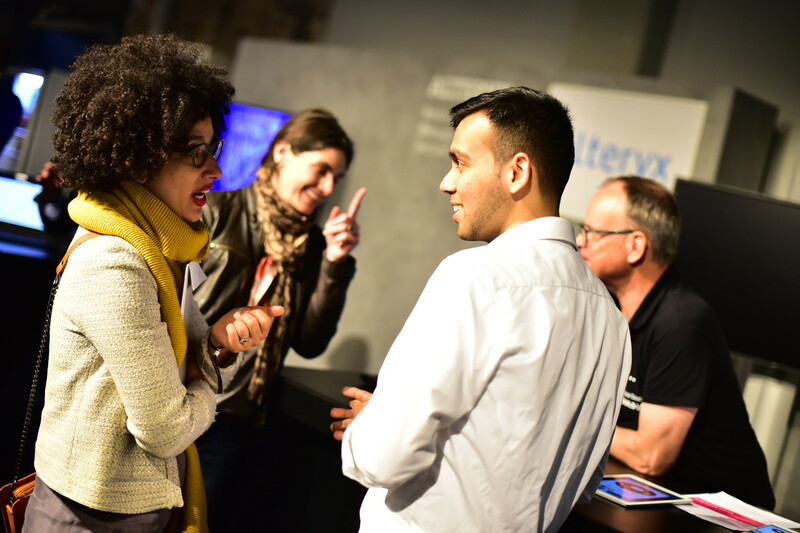 Book your own networking lounge and invite your business contacts to hub.berlin. Partner packages include up to 30 free tickets for your employees and clients. Through further networking services for visitors and partners, you will be able to efficiently find the most valuable contacts and arrange meetings prior to the festival. Grow your Network & your Business. Become a Partner of hub.berlin 20120. Interested in becoming our partner? Let's get in touch!